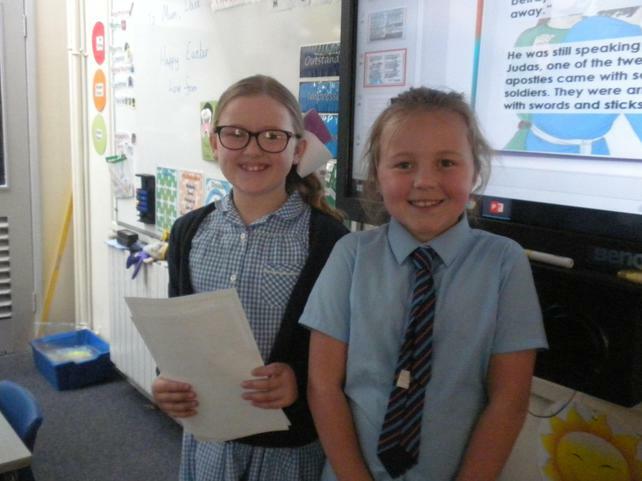 We have been taking part in our first class worship led by the children. 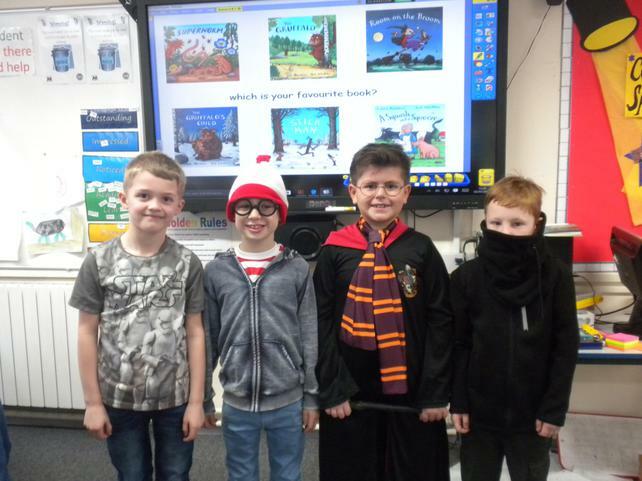 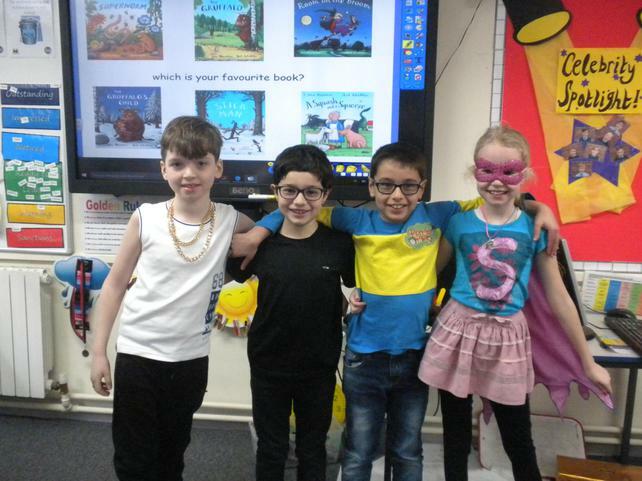 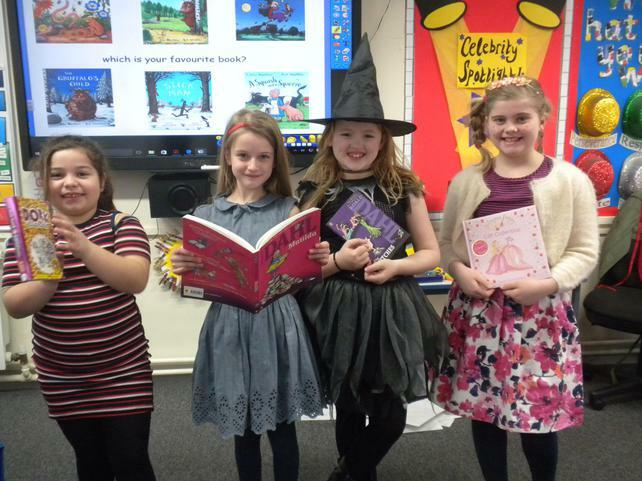 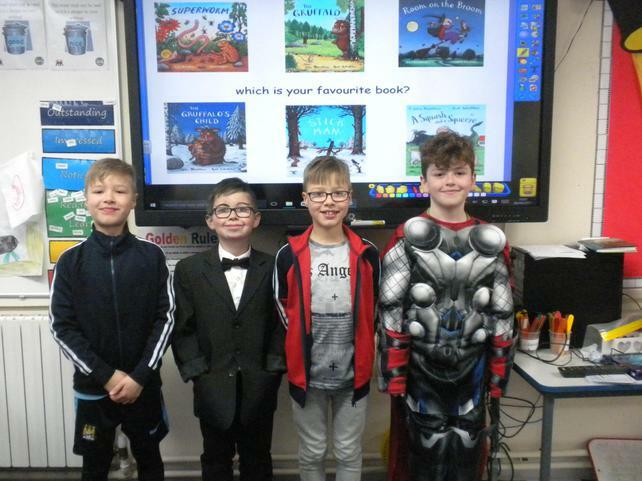 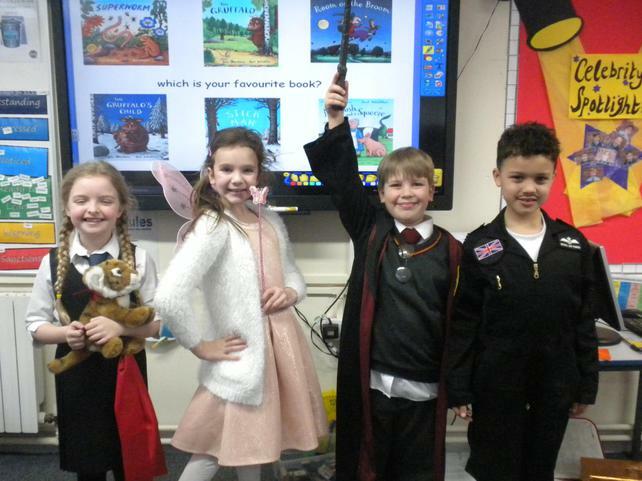 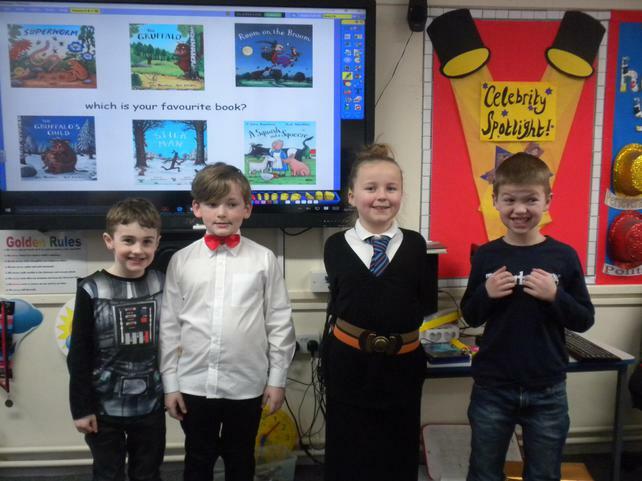 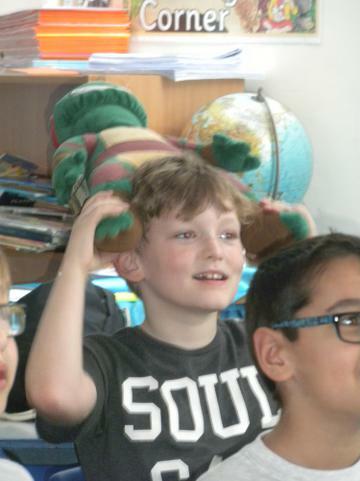 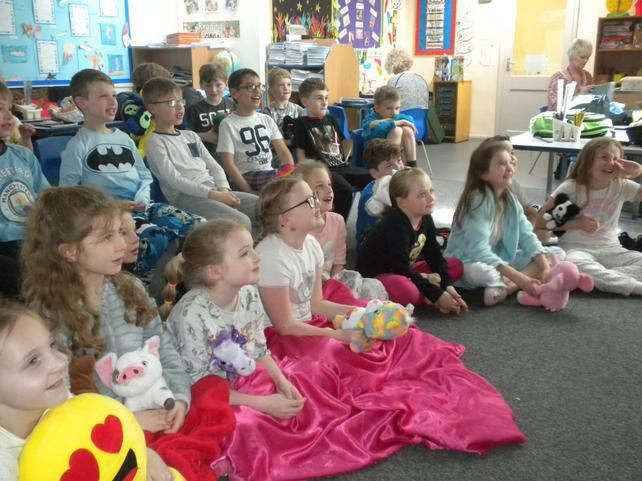 Thank you to class 5 who came and supported them this afternoon. 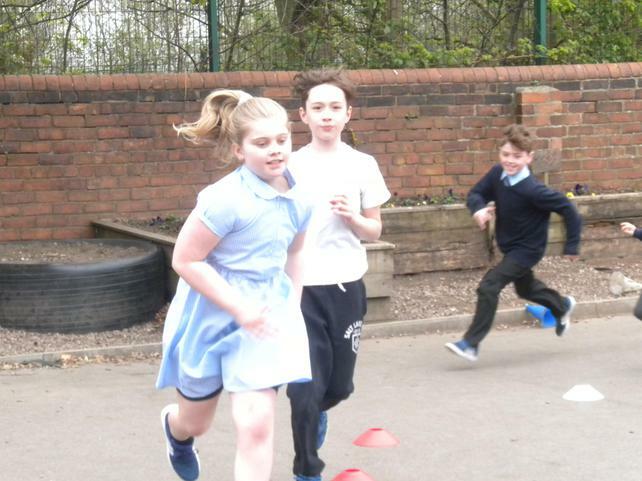 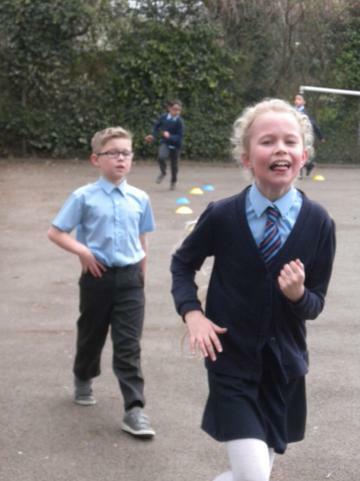 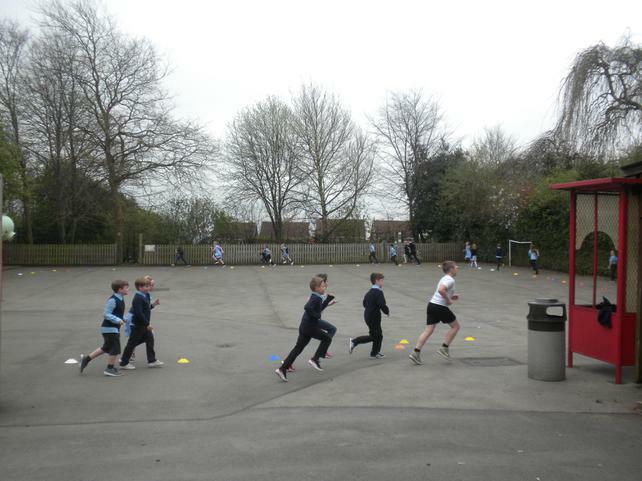 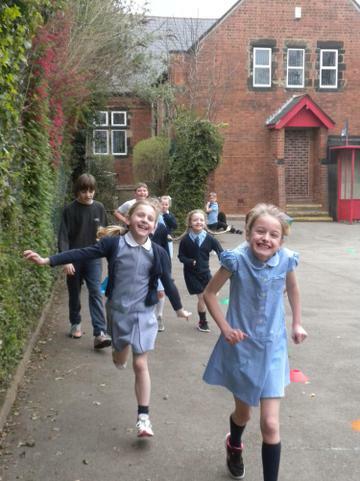 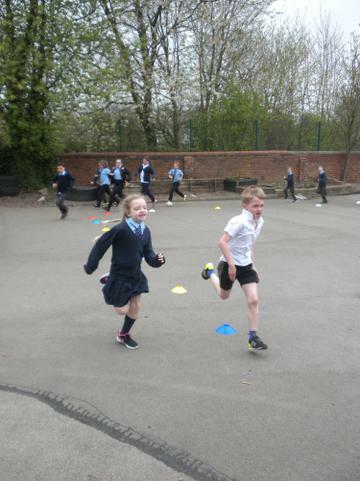 As you can see the children took part in a sponsored run on Tuesday afternoon. 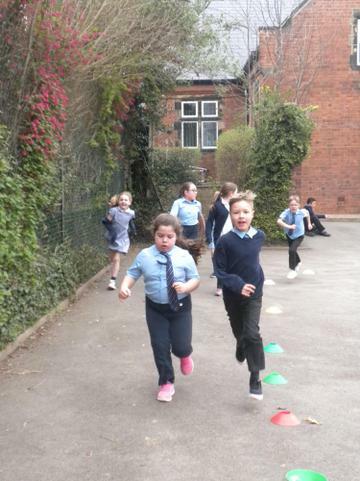 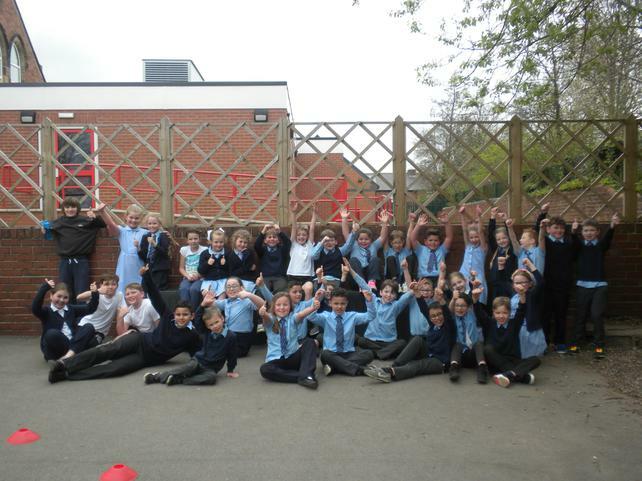 They thoroughly enjoyed the challenge and completed the mile in record time! 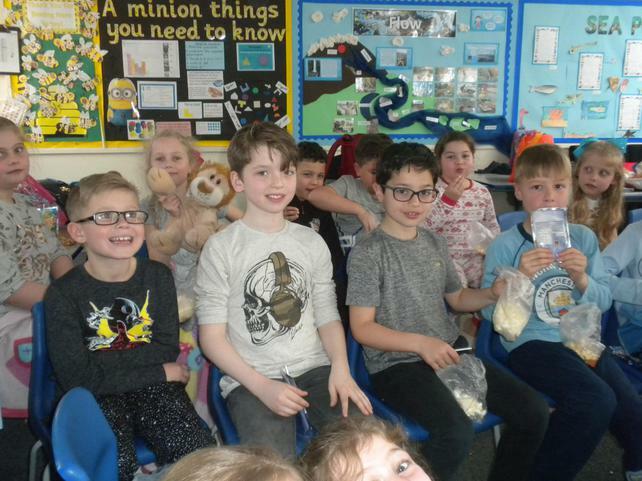 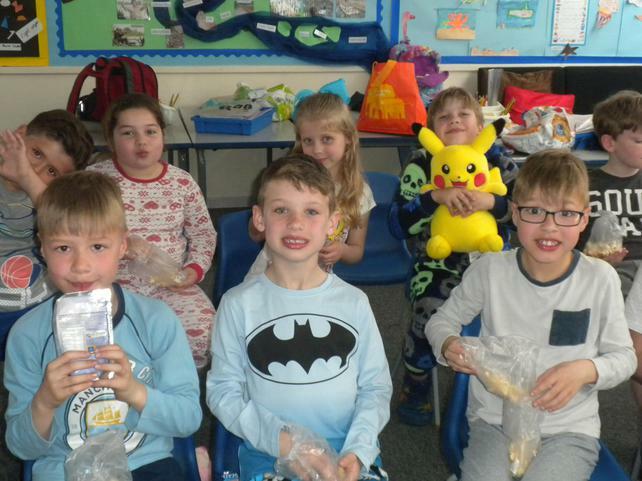 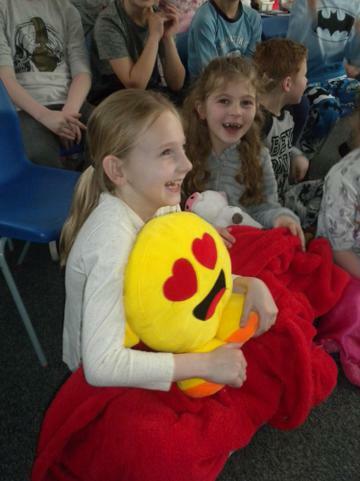 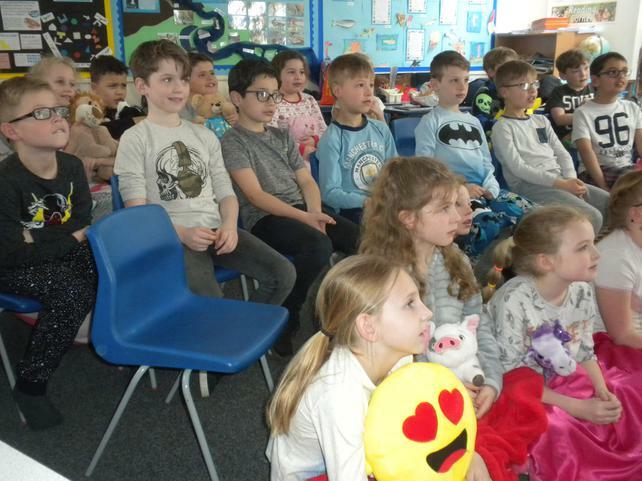 We also enjoyed a ‘Film Afternoon’ where we had chance to relax in our PJs and share popcorn and sweets. 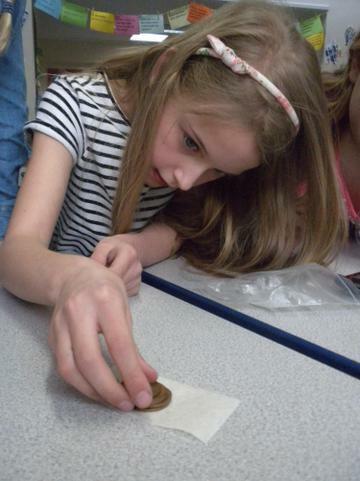 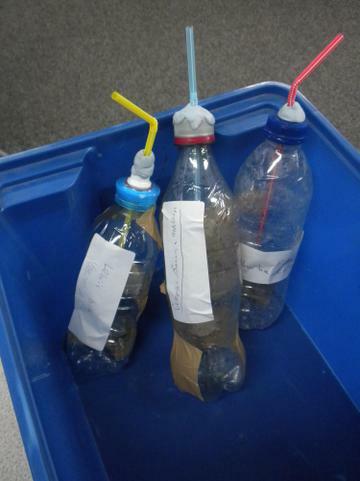 This week we launched our submarines. 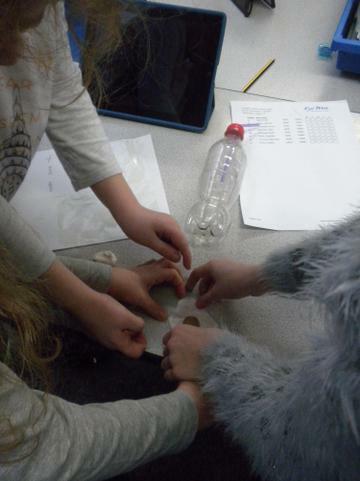 We found out that the submarines worked better if they had heavier weights at the back of the bottle and a complete seal around the top. 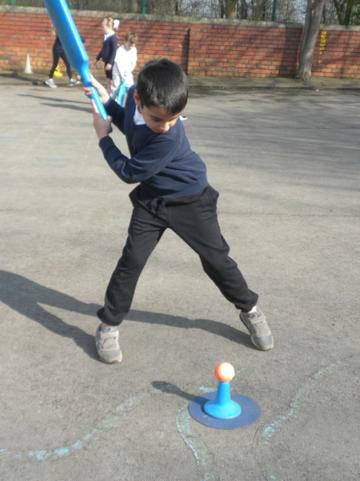 In PE with Mr Johnson we are focussing on cricket. 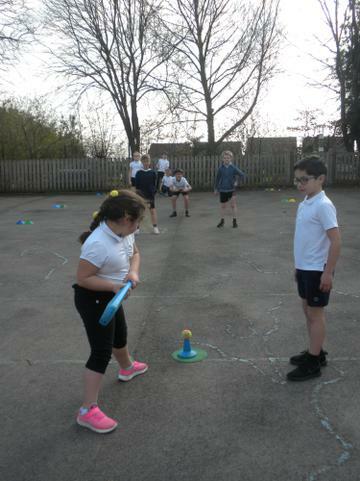 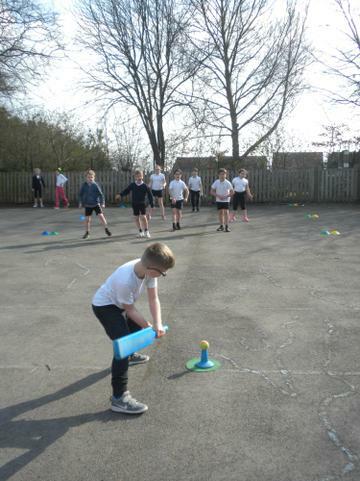 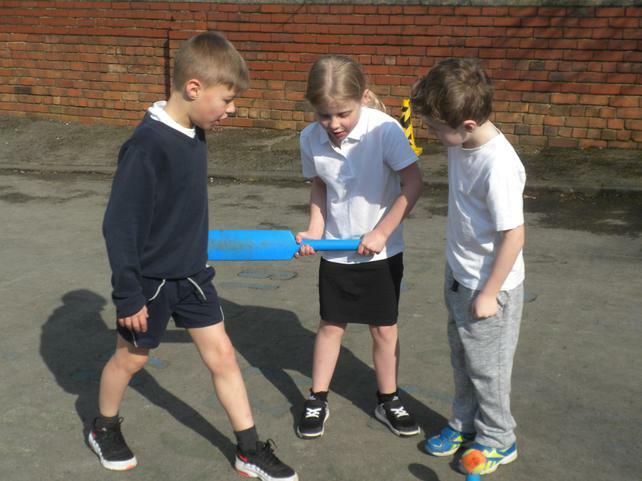 We have learnt how to throw the ball, how to catch the ball and how to bat correctly. 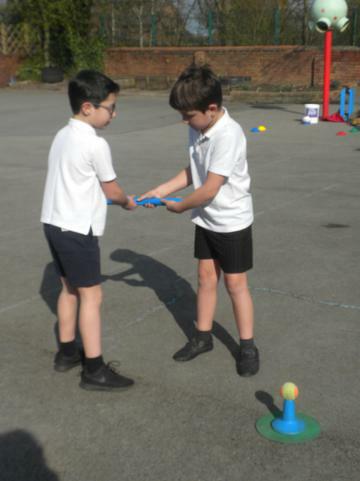 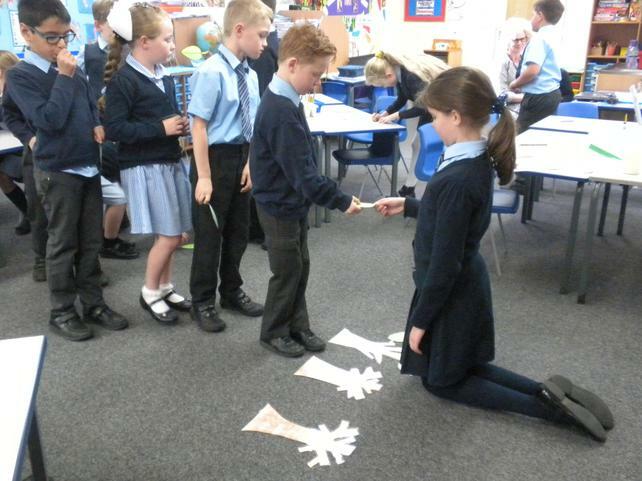 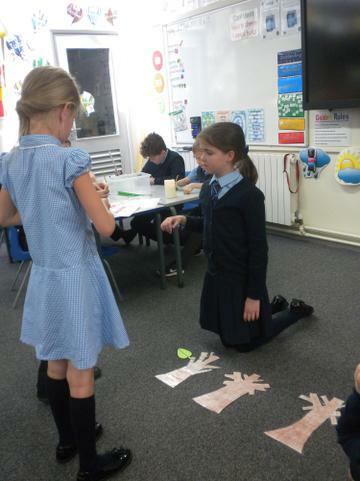 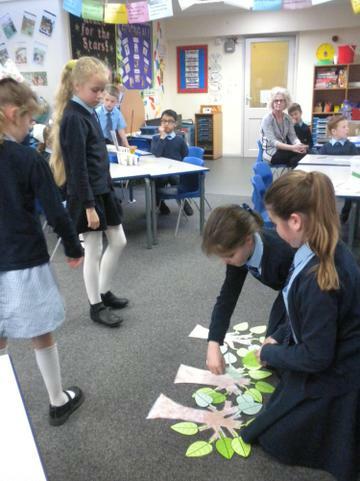 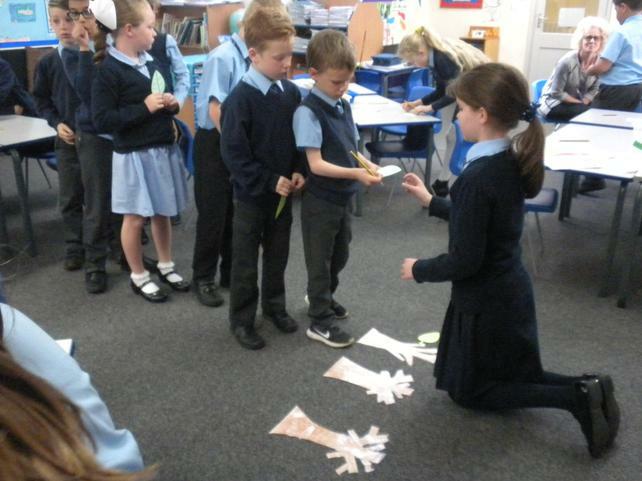 I am very pleased with how the children are supporting each other and working together as a team, well done class 3! 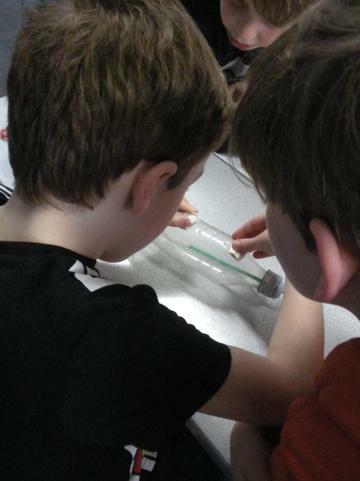 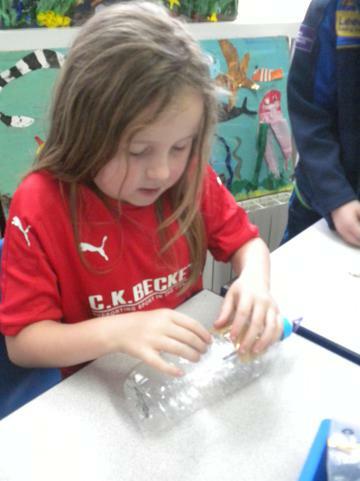 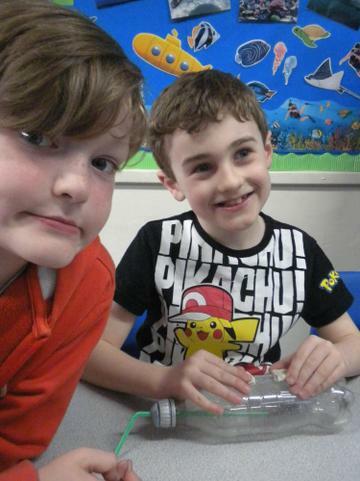 This week we have designed and constructed our model submarines. 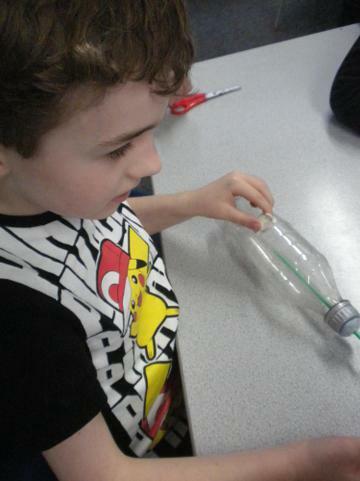 We had to consider how it would sink and how we could get it to float again. 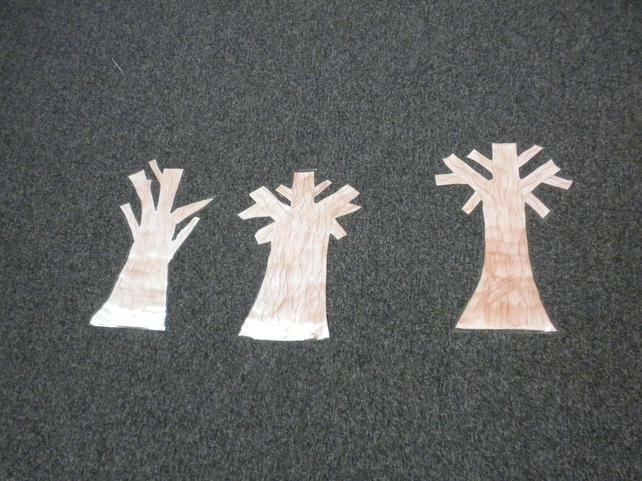 Next week we will be testing them out. 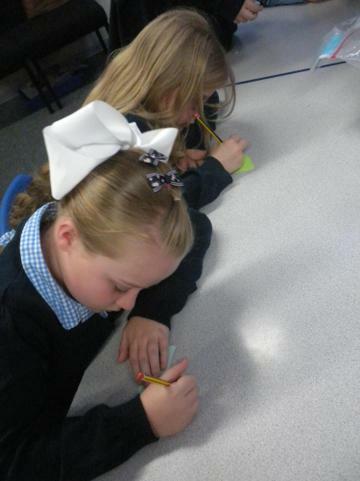 Year 4 have been enjoying swimming lessons this week, with the key focus being perfecting their swimming strokes. 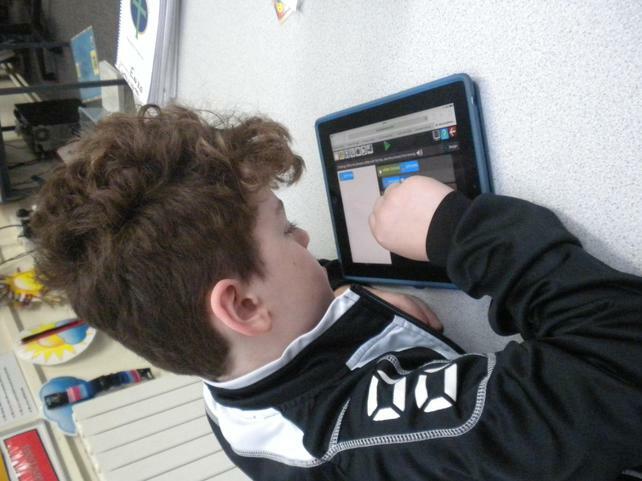 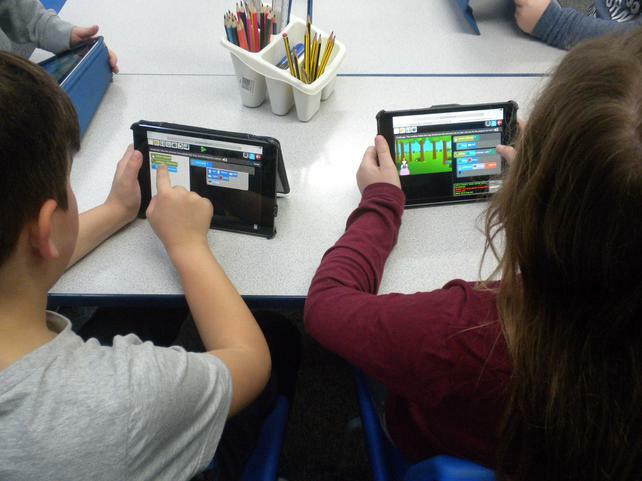 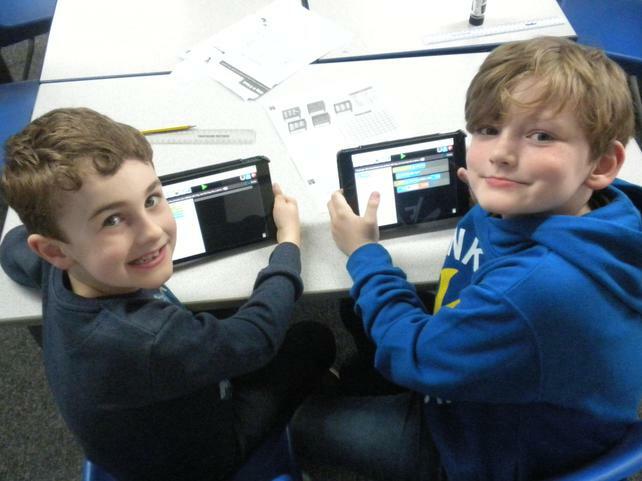 We have also been learning all about coding in ICT, the class are working on the computer program 2Code which is turning them into competent coders. 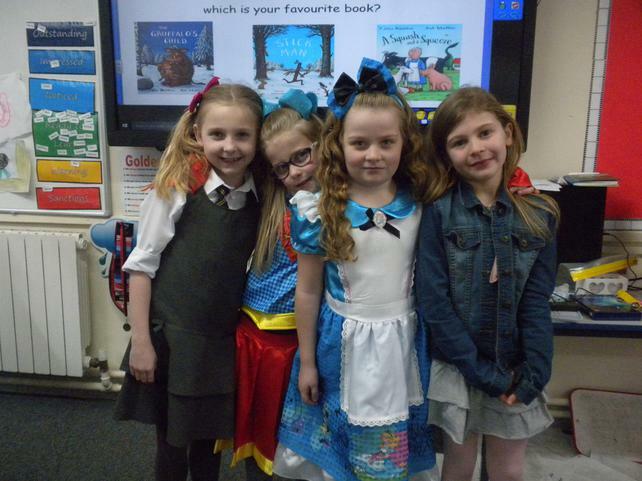 A wonderful first week back. 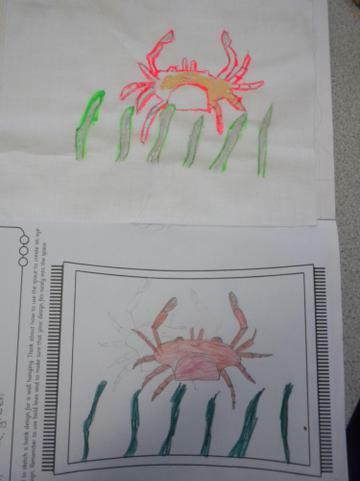 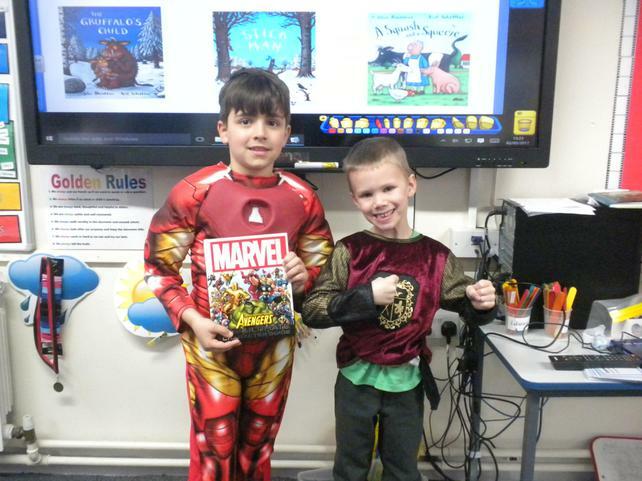 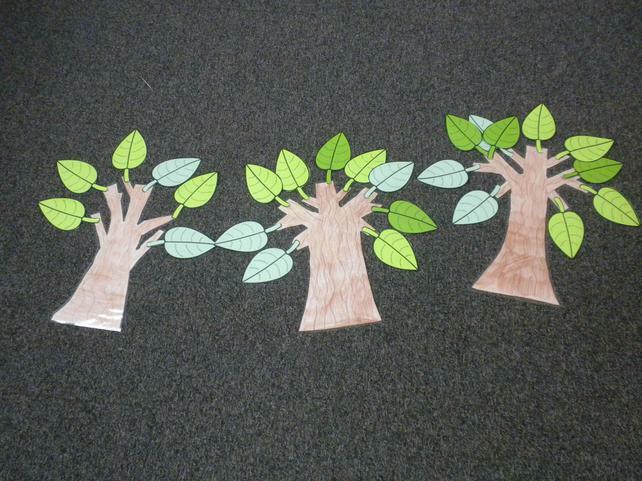 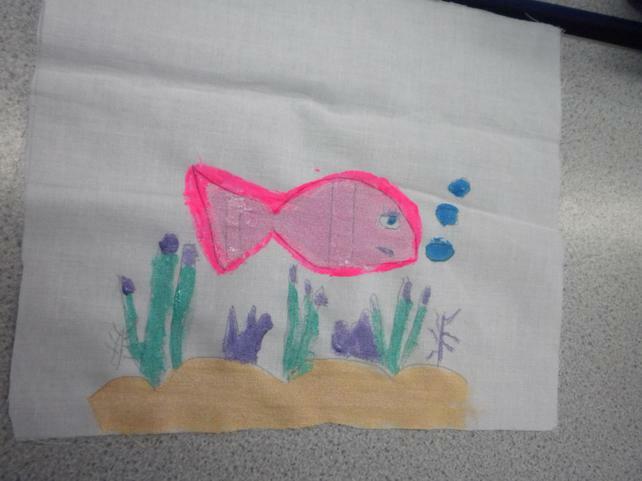 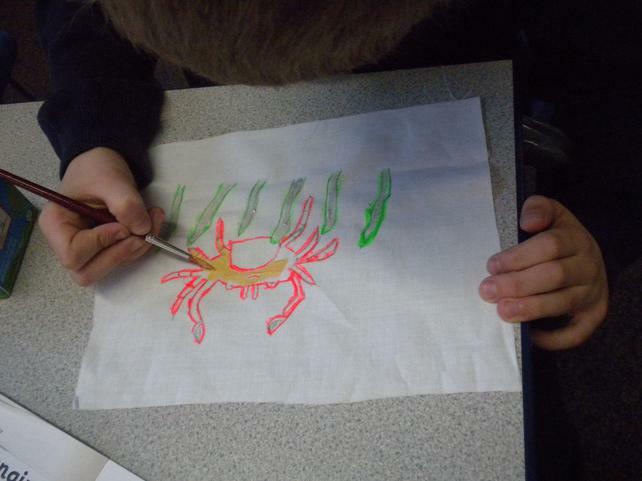 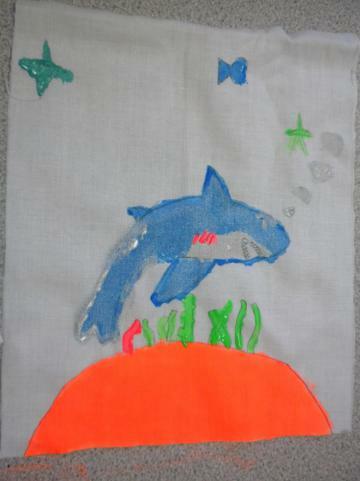 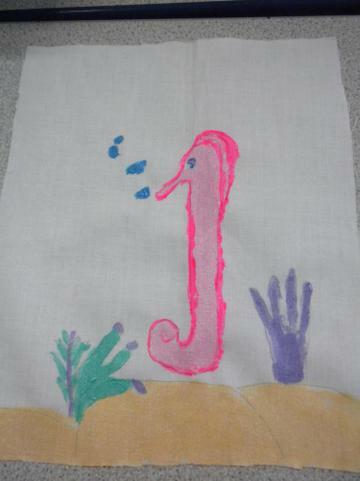 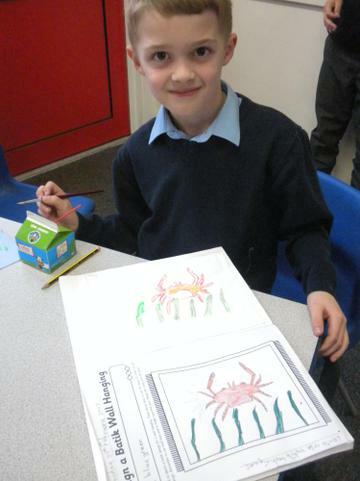 We have been busy making some beautiful batik designed wall hangings and also enjoying world book day.